Bitcoin has steadily become an immensely appealing business prospect. 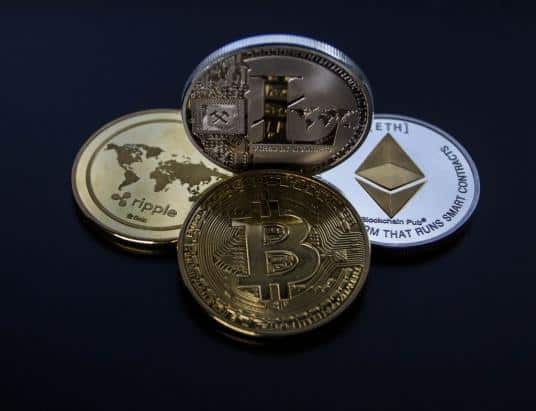 Cryptocurrency as an industry is trending upwards quickly and consistently. And trends don’t indicate that this will change in the near future. As a result, the industry is ripe for investments and exploration. These facts are especially true for those with a stake in the gambling industry. Moving forward, cryptocurrency will undoubtedly be integral in yielding substantial returns. But which trends are the most promising? In the coming post, we will be discussing how to enter the Bitcoin gambling market and how to make the most of the burgeoning industry. 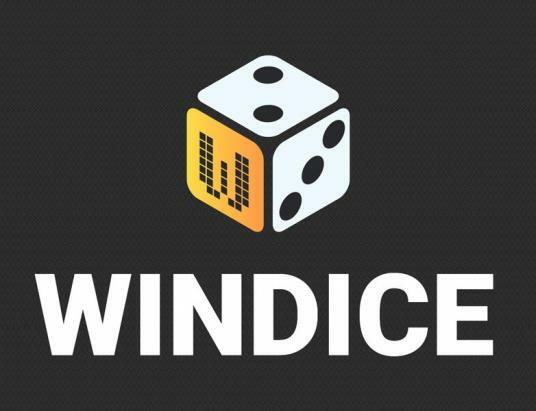 Likewise, we will discuss why the industry is poised to become more prominent than traditional gambling institutions in the very near future. Let’s get started. 2019 is going to be a huge year for the bitcoin gambling market. A cursory look at the trends and forecasts for the market indicate vast and positive changes coming as soon as the end of the first quarter. The industry should enjoy steady growth through 2021. Areas of the industry that are poised to see the most expansion are different styles of gambling, like sports betting and slot machines, mobile applications, web development, and general market size. The results of these gains will be an industry with significantly greater profit margins. The international online gambling market will see substantial expansion. Lotteries and casinos stand to benefit the most from the integration of smart technology. This integration will yield more easily navigable user interfaces and activities that retain active users. Likewise, online poker and more niche activities, like bingo, will see some degree of expansion as well. 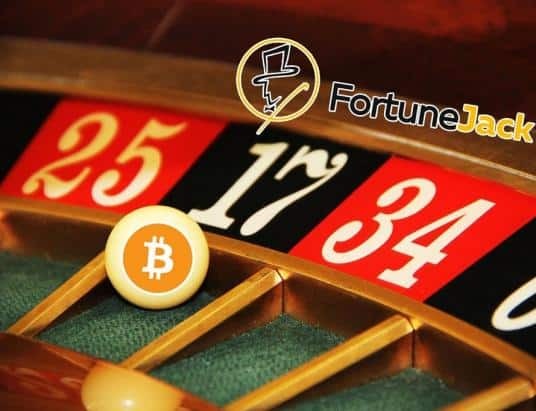 Generally, the consensus is that the bitcoin gambling scene will see the most substantial growth in the mobile market. Trends indicated by these forecasts are going to be at their peak during 2019. According to experts, automation will be critical in the success of the bitcoin gambling market. Likewise, experts say there is an enormous untapped market for potential participants — statistics put this number somewhere between three and six million potential customers. The market will see greater expansion as programming technologies continue to become more efficient. Similarly, the industry will grow immensely as more individuals adopt bitcoin and other cryptocurrencies. Automation techniques will be invaluable as well. The integration of automation into gambling markets will allow the technology to expand beyond its typical cryptographic applications. The bitcoin betting markets will see a corresponding boom. 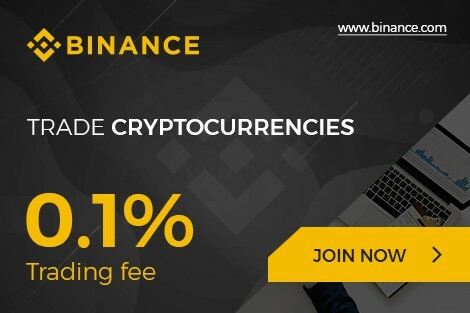 Furthermore, cryptocurrencies use peer-to-peer payments to complete transactions. As a result, these transactions are all online. This all-digital nature results in excellent versatility and ease-of-use. Both of these factors are instrumental in securing new and active users. Vendors are adopting cryptocurrencies at a staggering rate. 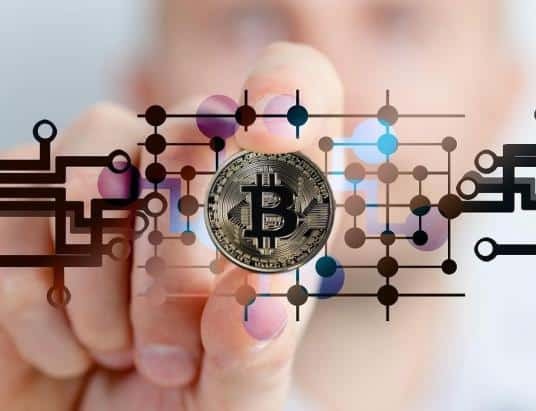 Because these digital currencies allow them to see profits without the need for a physical location, many betting institutions are eager to integrate with trading platforms. Additionally, there are many advantages to using cryptocurrencies in place of traditional currencies. Managing funds is straightforward, and recording transactions is a far simpler process. The effect of all these factors combined will be revenues that exceed 500 billion in the coming years, say experts. Similarly, the rapidly growing adaptation rates for cryptocurrencies, particularly bitcoin, is enhancing consumer confidence in digital transactions. The demand for all-online gambling alternatives is growing at a similar rate. Many countries have cultures which limit free time significantly. Demand for mobile alternatives in these areas is astronomical. This is most evident in China and the United Kingdom. The resulting growth in these areas over the next few years will be enormous. Experts also cite bitcoin’s greater penetration power regarding untapped markets as a reason to invest. 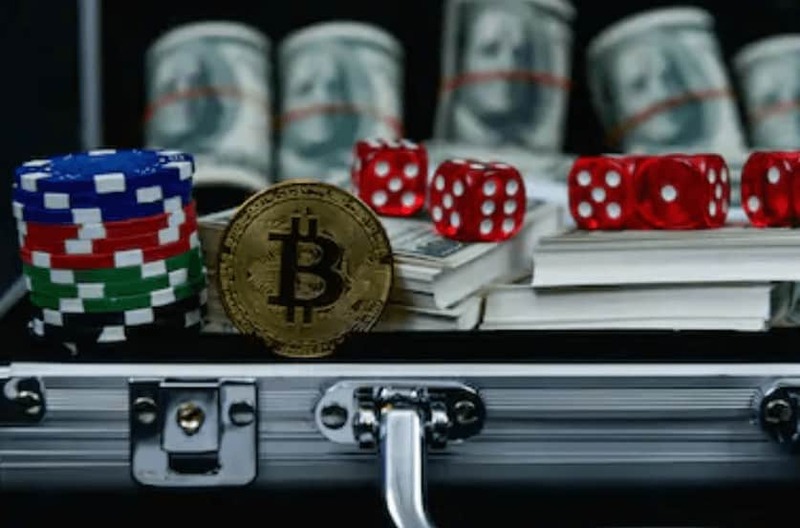 Because of the stigma surrounding conventional gambling institutions, they have much more red tape surrounding them than cryptocurrency based alternatives. As a result, mobile gambling services can enter regions which their conventional counterparts cannot. Broadcasters and online influencers will have a large part to play in the entrance of cryptocurrencies into the mainstream. In particular, those in e-sports and video games will have a lot of reach concerning potential adopters of the technology. Video games and the competitive scenes surrounding them present some of the largest potential markets for bitcoin gambling. Experts say this markets will be comparable to the current sports betting scene. Trends indicate this resulting in an industry that is ripe for investments and long-term profits. Ultimately, Bitcoin gambling will be one of the most lively and rapidly expanding areas of the financial world in the years to come. Any investor worth their salt should keep a keen eye on the burgeoning industry. Previous Post Previous Post How Do the Two Groups that Stole $1 Billion in Crypto Cash Out? Next Post Next Post What is a Cryptocurrency ETF?